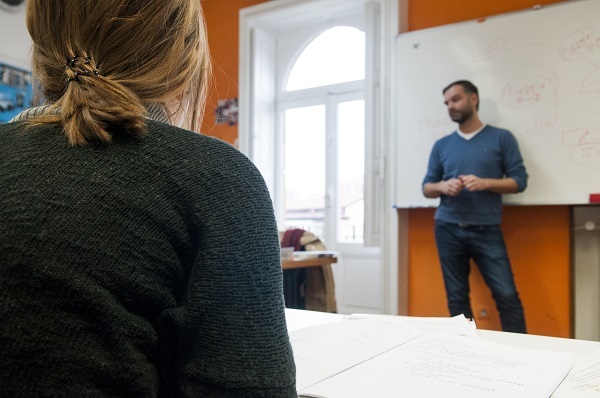 On the 6th April, we have a special activity planned for those who have come to our language school looking to immerse themselves in the Spanish culture. 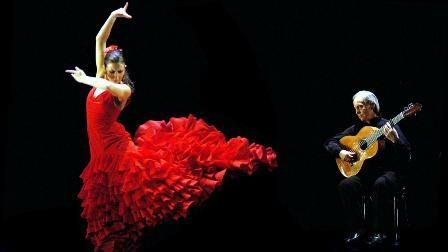 At 7pm we will meet at the Instituto and from there we will all be able to go and see the flamenco performance, complete with movements full of emotion from the dancers and music filled with Southern Spanish soul which they will sing with as much passion up here in the North as they do in the South. With all of this we will enjoy a bite to eat which will then be washed down with some good wine, leaving us the rest of the evening to chat. We therefore invite you to take part in this colourful and magical event with us, as Seville's April holiday is just around the corner. 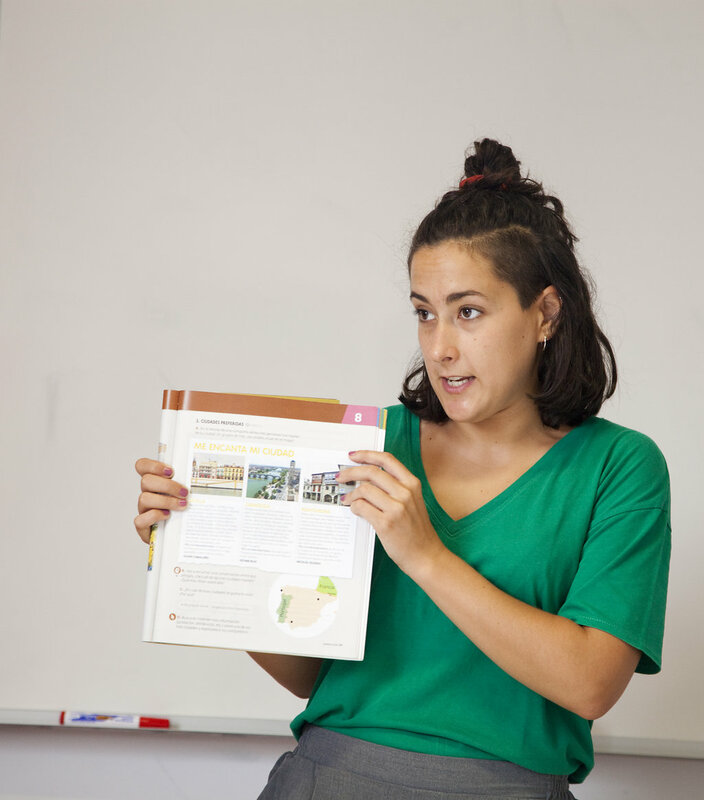 At the Instituto Hemingway, we like to throw ourselves into these kind of activities which make learning Spanish no longer a chore, as it is learnt through putting into practise what you already know. If you are a lover of the Spanish language and you like this type of music, we encourage you to come, as if you recognise or remember a new word during this splendid evening, you will have boosted your knowledge of Spanish!